https://www.eurocircuits.com/wp-content/uploads/Looking-Back-Social-Media-web-English.jpg 628 1200 Kevin Smith http://www.eurocircuits.com/wp-content/uploads/2016/07/eurocircuits.png Kevin Smith2019-03-26 13:31:482019-04-15 16:46:28Looking Back at 2018 - What a Year! 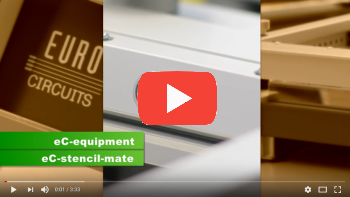 Eurocircuits has now added the PCBA Visualizerto their online eC Smart Tools seamlessly linking PCB Manufacture to PCB Assembly and driving their philosophy of “Right First Time for Manufacture”. It is without a doubt that the PCBA Visualizer brings unparcelled functionality and control to the customer. 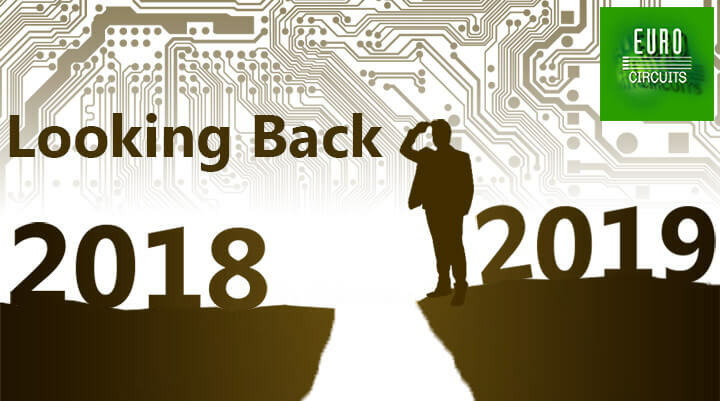 It allows them to visually check that the selected components physically fit their PCB layout before the manufacturing process starts, thus avoiding lengthy delays or costly remakes. To support their philosophy of “Right First Time for Manufacture” Eurocircuits has two approaches. The first is to provide information via their website to help Design Engineers understand the manufacturing process. Secondly, to provide online eC Smart Tools to help check design data before it goes to manufacture. Eurocircuits developed the PCB Visualizer some years ago and have continued to enhance the features ever since. This was the first of their online eC Smart Tools allowing customers to upload their bare PCB board data and visually check and repair any issues related to manufacturing. 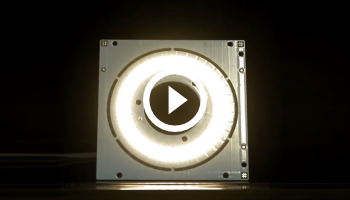 The PCB Visualizer helped reduce the data anomalies before manufacturing from 25% to less than 3% thus representing a serious WIN-WIN between customer and manufacturer. In late 2017 Eurocircuits entered the PCB Assembly arena to offer their customers a One Stop Shop for their Prototype and Small Series PCB requirements and introduced the PCBA Visualizer (the ‘A’ standing for Assembly). This online eC Smart Tool allows customers to upload their BOM (Bill of Materials) and CPL (Component Placement List) data where it is automatically analysed, parts identified and location on the actual PCB defined. The PCBA Visualizer helps to resolve issues such as correcting component rotation/alignment, assigning polarity, selecting alternative parts along with many others. 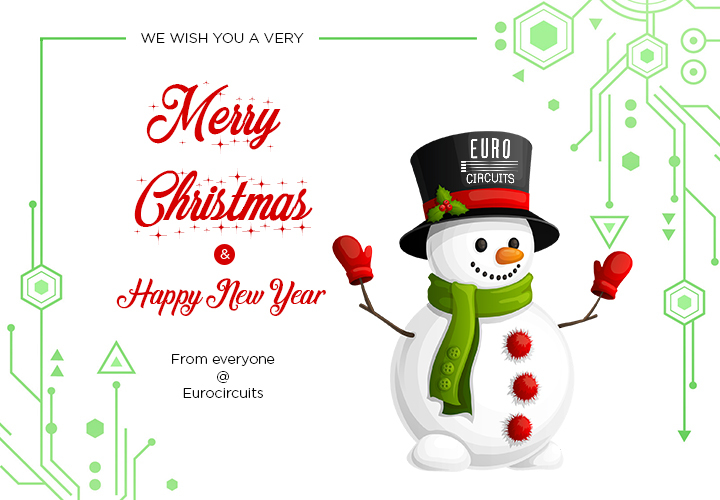 The goal is, as it always is with Eurocircuits, to have data that is “Right First Time for Manufacture”. With the PCBA Visualizer the Eurocircuits customer will ultimately have PCB design, BOM and CPL data that has been validated for manufacture, there is even a 3D graphical representation of the assembled product available. Therefore, the number of errors prior to the actual production can be drastically reduced or even eliminated. 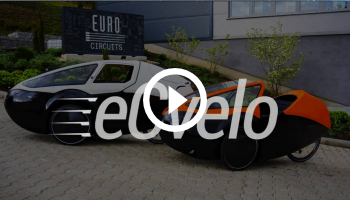 As a result, the process is more efficient, making these smaller orders more cost effective, hence the creation of a new market: assembly of prototypes and small series as a business. The PCB Visualizer and PCBA Visualizer along with the eC Smart Tools help Electronic Designers to identify PCB and Assembly manufacturing issues before they place their order. 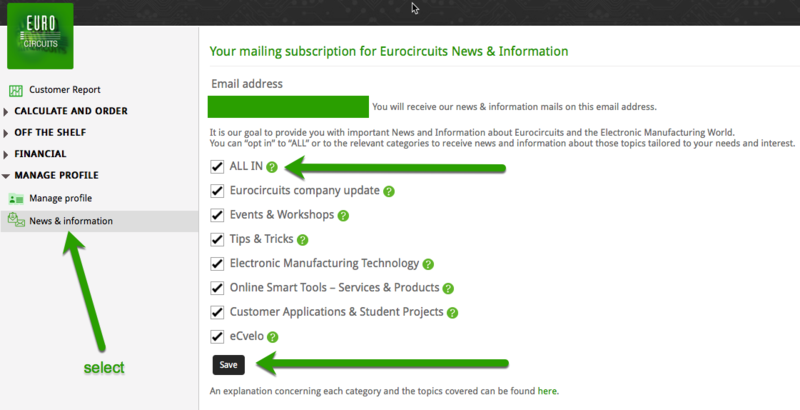 These Powerful Tools are free to use for Eurocircuits customers, thus optimising their PCB design flow and ensuring “Right First Time for Manufacture”. For more information visit the Eurocircuits website www.eurocircuits.com. 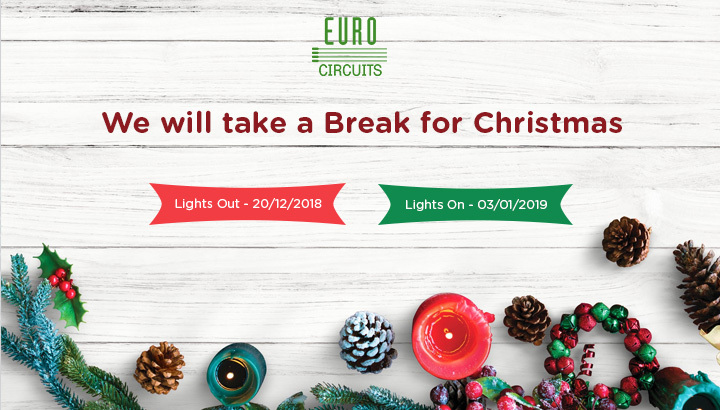 Founded in 1991, Eurocircuits is a Belgian group specializing in the manufacturing and online distribution of Bare and Assembled Circuit Board Prototypes and Small Series from its own production facilities in Germany, India, and Hungary. For almost 30 years now, our continuously further developed, integrated, web-based business model offers customers a broad range of technologies that are fast, reliable, and cost-effective. In 2017 we delivered over 107,000 orders to over 12,000 customers mainly in Europe – over 98% of them on time.